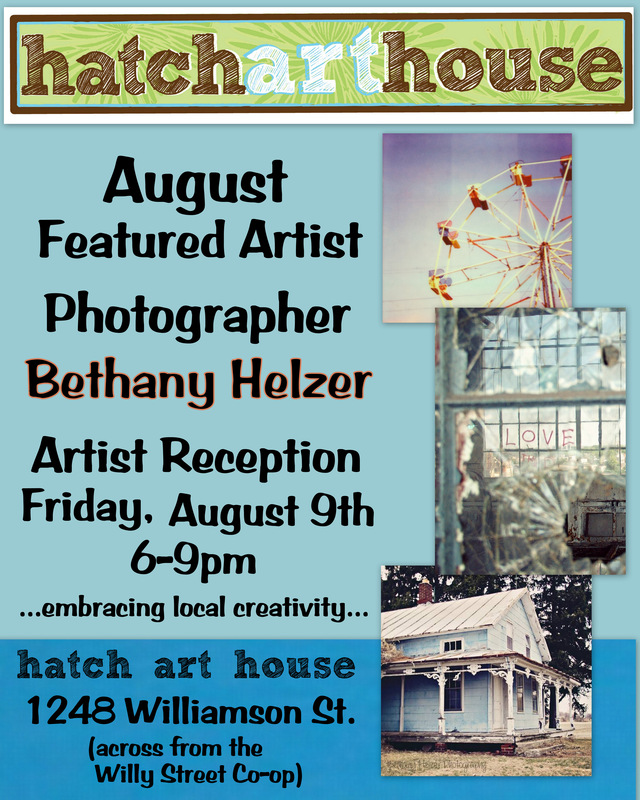 The August featured artist is photographer, Bethany Helzer. Bethany grew up in the Detroit area, finding herself intrigued by the beautiful architecture of a city in neglect, and wanted to document this “urban decay” before it disappeared. Now living in Madison, her focus has shifted to our city’s new and old architecture as well as the nature that surrounds us.